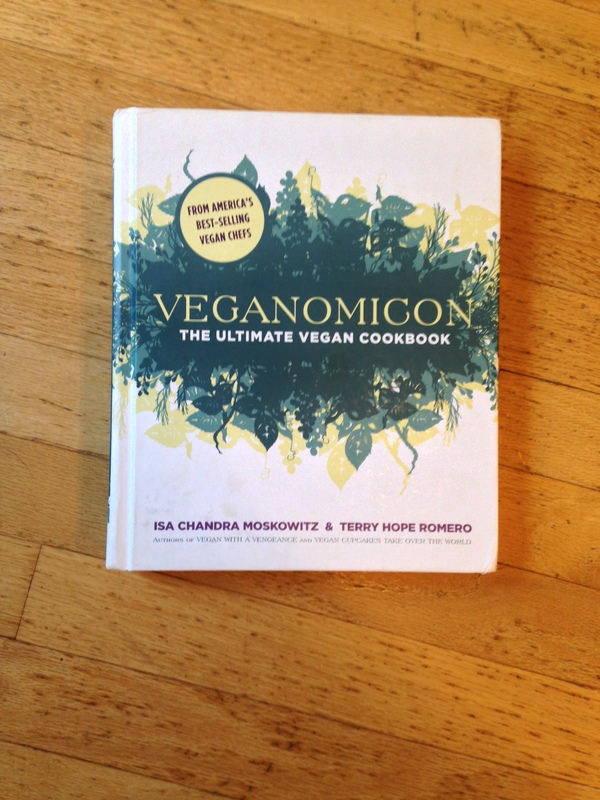 I only have Veganomicon and Bake and Destroy. 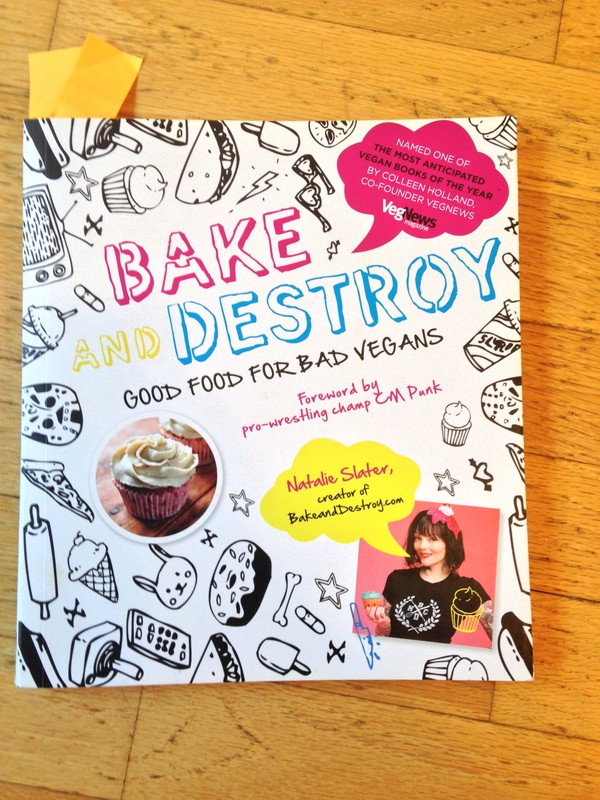 Veganomicon is new to my shelf but I was eyeing up that mousakka recipe and I love all the metal references in Bake and Destroy! That’s rad! 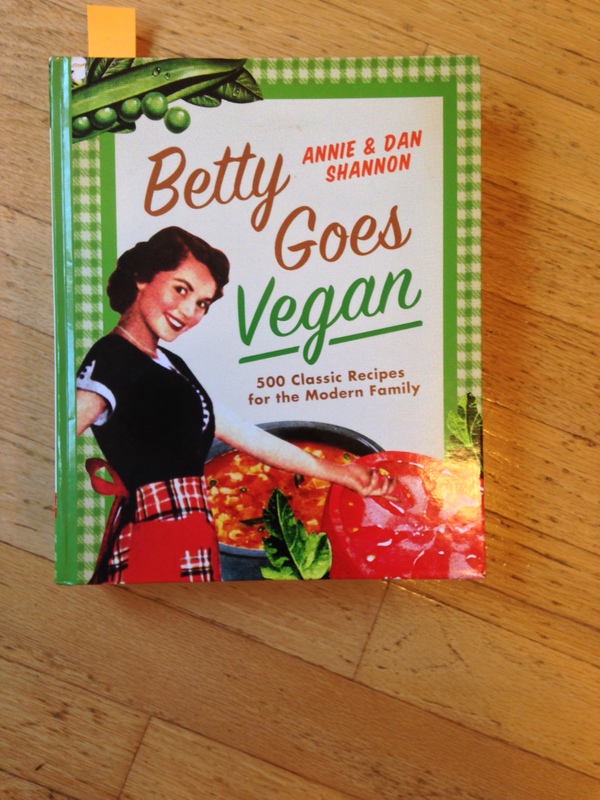 I’m totally doing it! Maybe I can work it into an upcoming prompt? Great post! 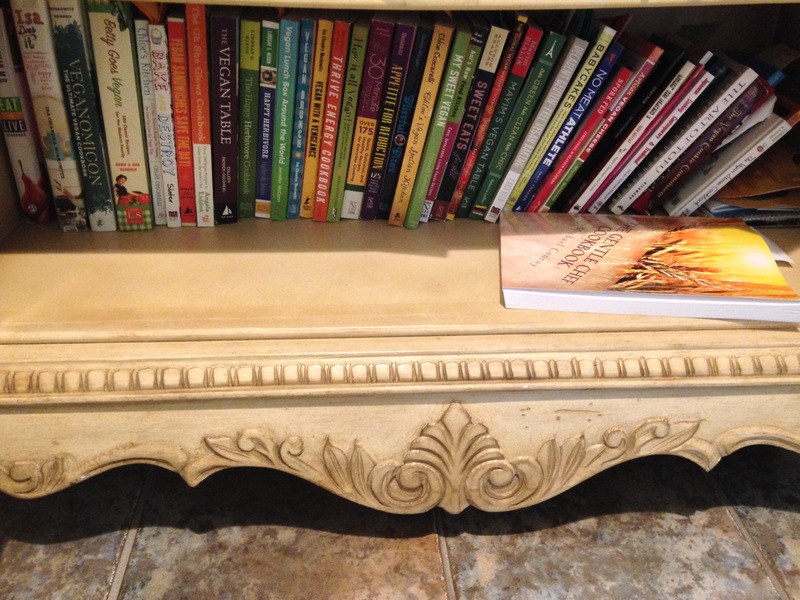 How come I didn’t know about your fun blog? I’m so happy I just found it. 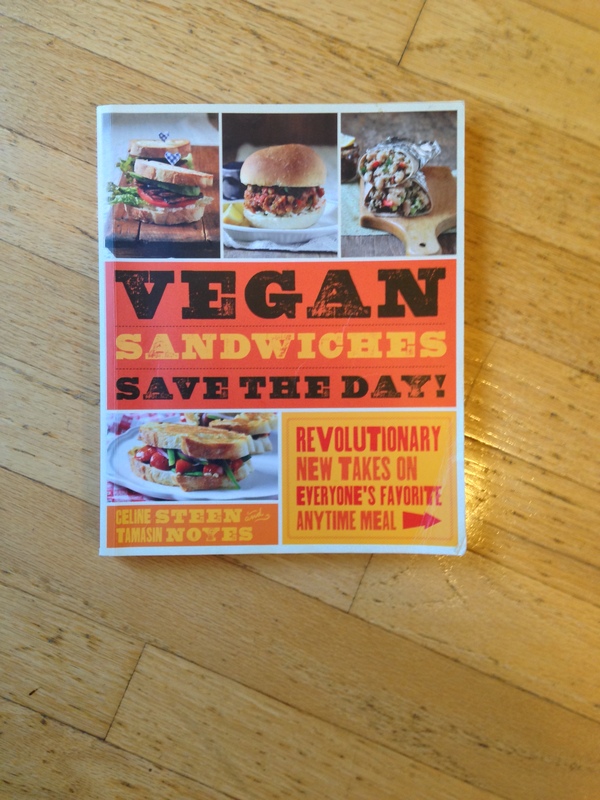 I”m so glad you wrote about Vegan Sandwiches — I also LOVE that book so much, and I wish it got a little more love. 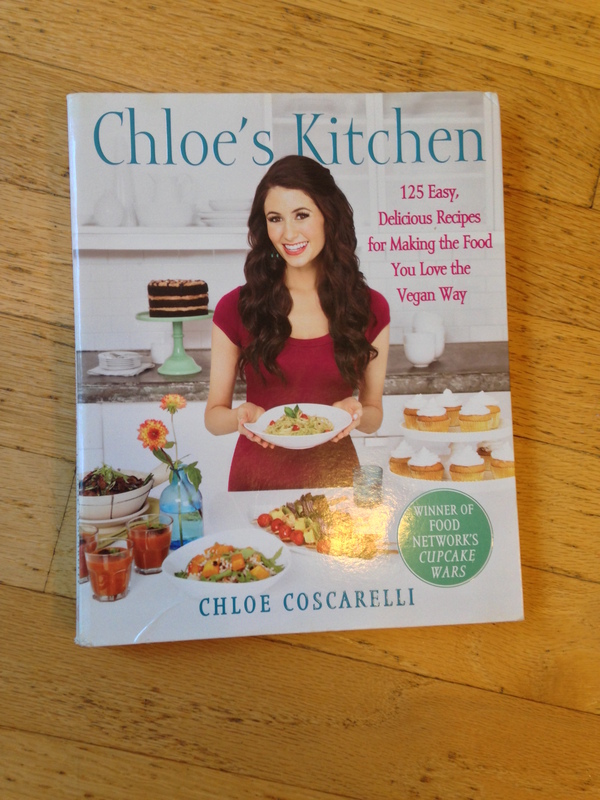 I have Chloe’s new Italian book, but I don’t have this one that you mentioned. 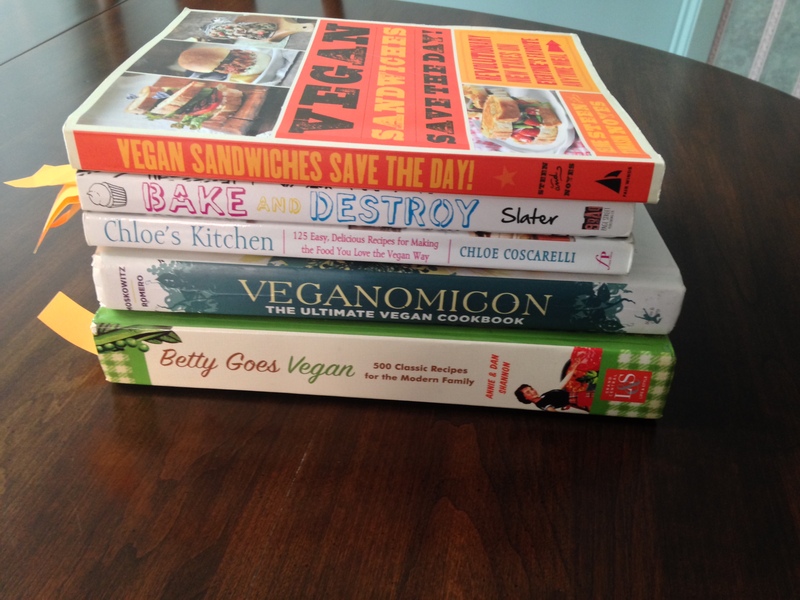 It’s just amazing how many vegan cookbooks there are nowadays, that I can have SO many, and still have good ones missing from my collection!